According to a recent report from IMS Research, a research firm, the average sales price of tablets during the first quarter is around $386, which is about 21 percent drop, compared to the last year’s first quarter value. They also expect that the main factor for this reduction of the price might be because of the intense competition in the market among the various tablets. After the release of the new iPad, the company also reduced the price of the earlier iPad 2 models to $399 for the entry level devices. This has caused a great pressure on their rivals who were selling devices at prices around these and were forced to reduce the price of their devices further to attract the customers. According to Gerry Xu, a market analyst at IMS, vendors have a few ways to differentiate their tablets from others and among them the price has come up as the major factor attracting the customers. 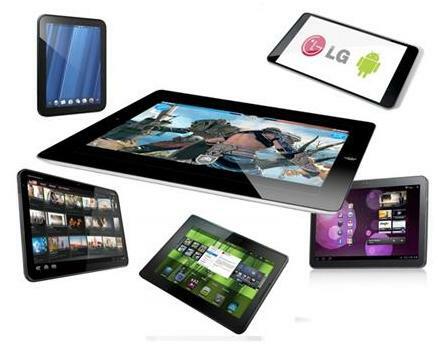 The Low end tablets have sold well and this might be the cause for the lower price average. 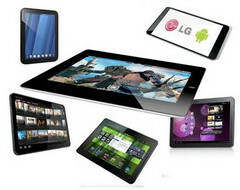 Most of the typical low end models of tablets in the market are available for around a price tag of $200. Xu also added that the white-box tablet makers have lowered prices below that point and have resulted in widespread adoption of the products in the first quarter, and mostly on the emerging nations. But the fact is also promising to create something with a balanced performance and profitability with a low price. NVIDIA has also recently posted on its blog as it’s difficult to manufacture a low cost tablet at all even with a compromised experience. Apart from these new upcoming in the market as the next version of the Kindle Fire and the rumored Google Tablets will add the pressure on the vendors of low end tablets to enhance performance further and keeping the prices still low.